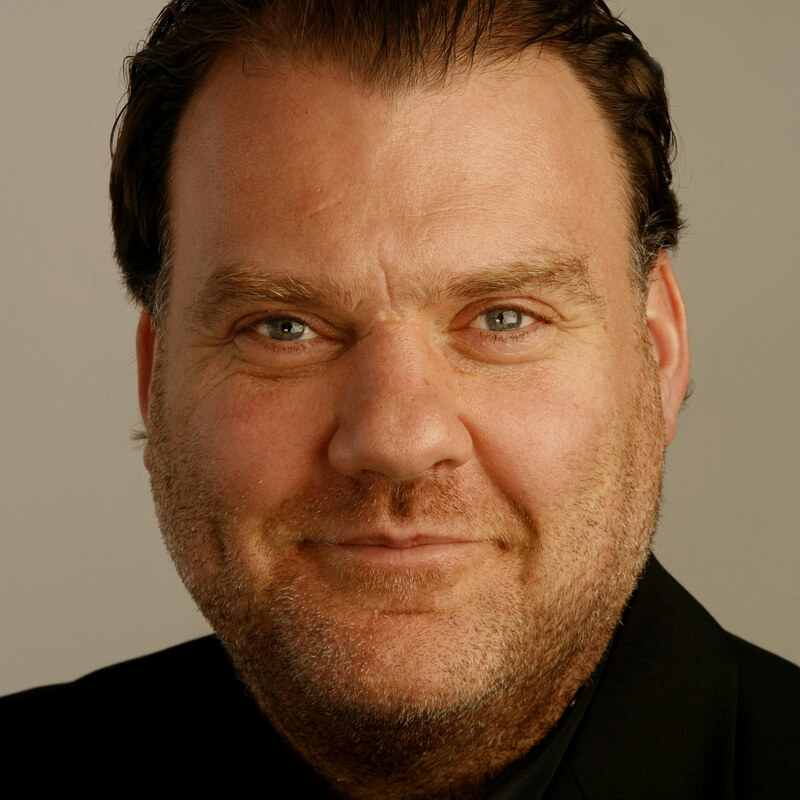 The Welsh bass-baritone Bryn Terfel has performed in all the great houses of the world, and is especially recognised for his portrayals of Figaro, Falstaff and Wotan. He made his operatic début in 1990 as Guglielmo in Così fan tutte for Welsh National Opera. His international operatic career began in 1991 when he sang the Speaker in Mozart’s Die Zauberflöte at the Théâtre de la Monnaie in Brussels and in the same year he made his United States début as Figaro at the Santa Fe Opera. Other roles performed during his career include Holländer in Der fliegende Holländer, Méphistophélès in Faust, both the Title Role and Leporello in Don Giovanni, Jochannan in Salome, Scarpia in Tosca, the Title Role in Gianni Schicchi, Nick Shadow in The Rake’s Progress, Wolfram in Tannhäuser, Balstrode in Peter Grimes, Four Villains in Les contes d’Hoffmann, Dulcamara in L’Elisir d’Amore and the Title Role in Sweeney Todd. Bryn is also known for his versatility as a concert performer, with highlights ranging from the opening ceremony of the Wales Millennium Centre, BBC Last Night of the Proms, and the Royal Variety Show to a gala concert with Andrea Bocelli in Central Park, New York. He has given recitals in the major cities of the world and for nine years hosted his own festival in Faenol, North Wales. He is a Grammy, Classical Brit and Gramophone Award winner with a discography encompassing operas of Mozart, Wagner and Strauss, and more than ten solo discs including Lieder, American musical theatre, Welsh songs and sacred repertory. In 2003, Bryn was made a CBE for services to Opera in the Queen’s New Year Honours list and in 2006 was awarded the Queen’s Medal for Music. He is also the last recipient of the Shakespeare Prize by the Alfred Toepfer Foundation, Hamburg. Highlights in recent years include Bryn’s debut in the role of Hans Sachs in the critically acclaimed production of Die Meistersinger von Nürnberg for Welsh National Opera, his return to La Scala, Milan to open the 2011 season singing Leporello in Don Giovanni and Scarpia in Tosca. Highlights in 2012 included the role of Wotan in Wagner’s Fliegende Holländer for Zurich Opera, Scarpia for Baverische Staatsoper, Munich and hosting a four day festival, Brynfest, at the Southbank Centre, London as part of the Southbank Centre’s Festival of the World. In 2013, Bryn made his debut in concert at the Abu Dhabi Festival and the Royal Opera House, Muscat and performed with the Melbourne Symphony Orchestra, New Zealand Symphony Orchestra and returned to the Sydney Opera House in recital. His new album with the Mormon Tabernacle choir was released on the Deutsche Grammophon label in September 2013. Highlights in 2014 included semi-staged performances of Sweeney Todd at the Lincoln Center, New York and at the Llangollen International Music Festival, a concert tour of South Africa and a return to ROH, Covent Garden to sing Méphistophélès in Gounod’s Faust and Dulcamara in L’Elisir D’Amore. Highlights in 2015 include his debut in the role of Tevye in Fiddler on the Roof for Grange Park Opera, Title Role in Sweeney Todd for English National Opera, Méphistophélès in Damnation of Faust for Opera de Paris and concerts to celebrate his 50th birthday at the Royal Albert Hall, London and Wales Millennium Centre, Cardiff.